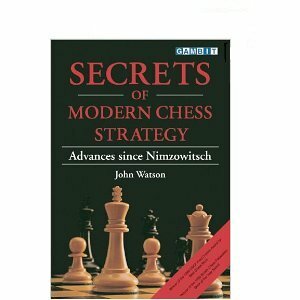 This book is a thorough, profound work on the modern handling of chess positions, and how Nimzowitsch's theories been refined and used alongside classical concepts. The first section of the book discusses how the understanding of classical themes, such as pawn majorities, the centre, and structural weaknesses, have been refined. Watson then discusses new concepts, including the willingness of modern players to accept backward pawns in return for dynamic play, the idea of a good 'bad' bishop, knights finding useful roles at the edge of the board and the exchange sacrifice idea that became prevalent with the post-war Soviet players. It essentially says that everything you know is wrong. 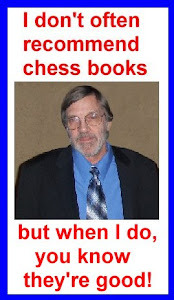 After reading this book you will begin to understand chess much more deeply because it will shake the dogmatic ideas that dominated the past and still dominates beginner’s instructions.